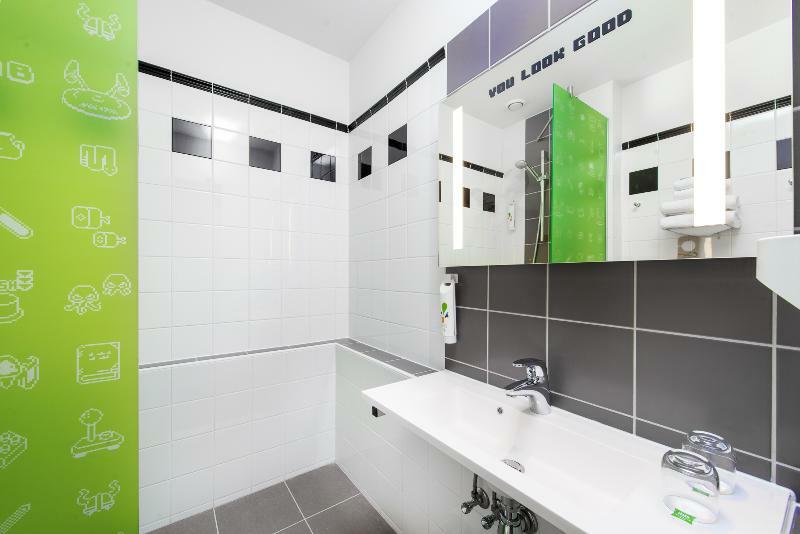 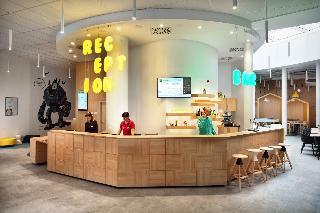 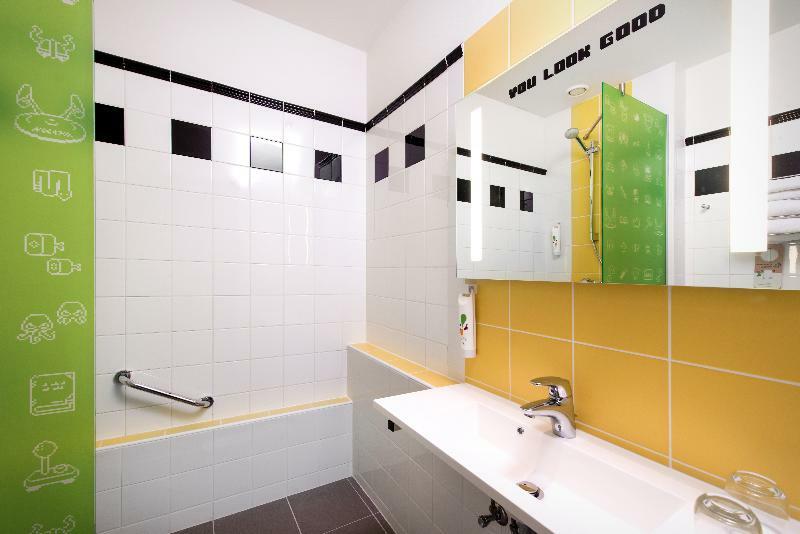 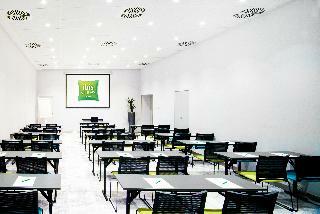 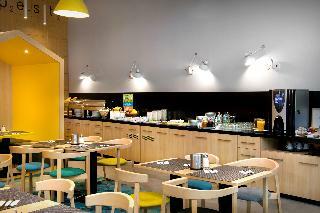 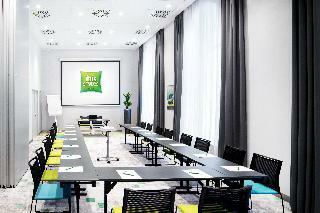 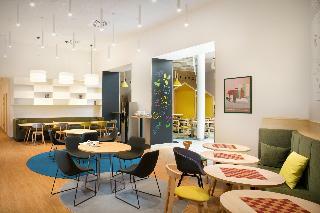 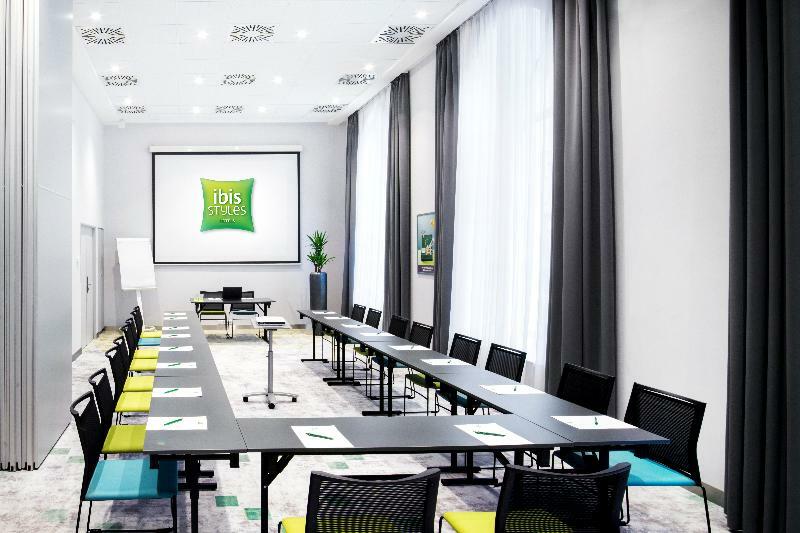 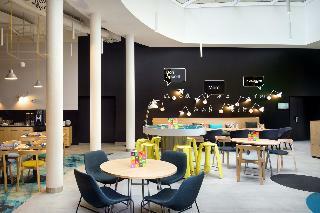 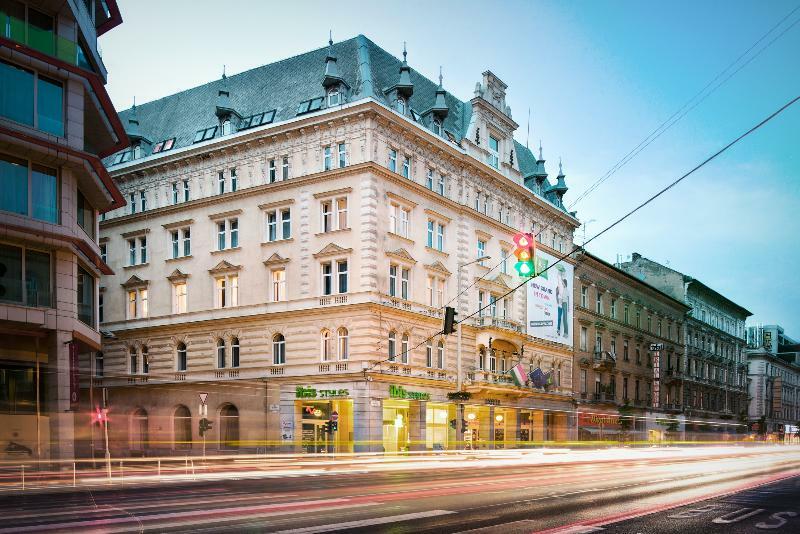 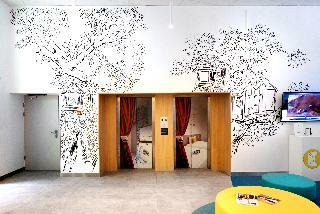 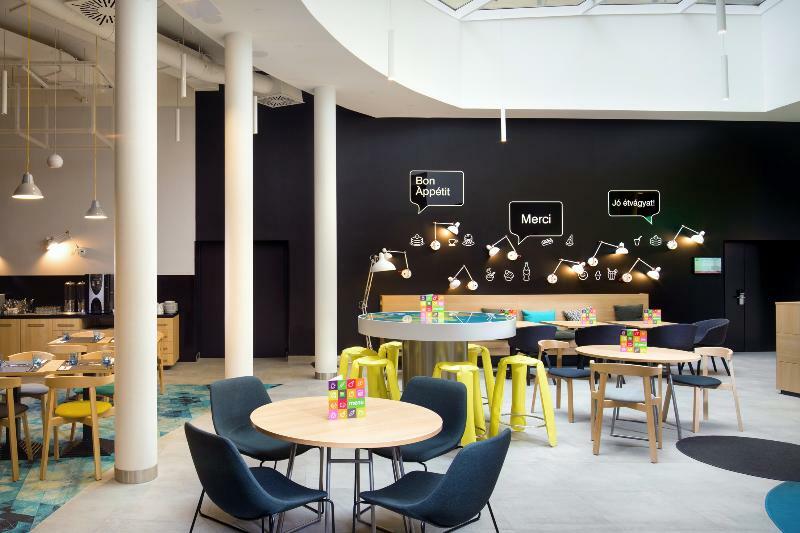 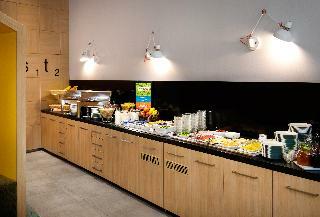 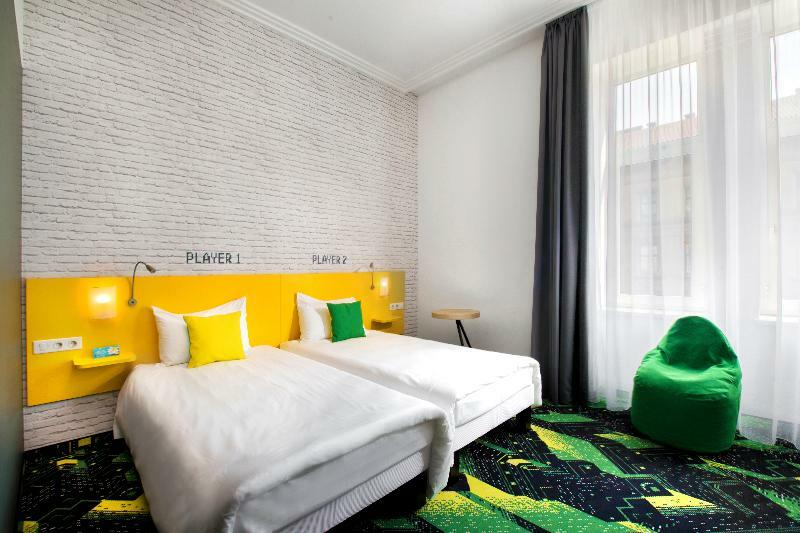 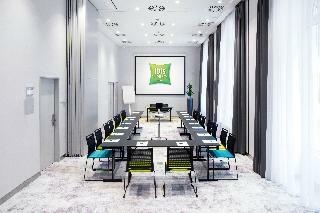 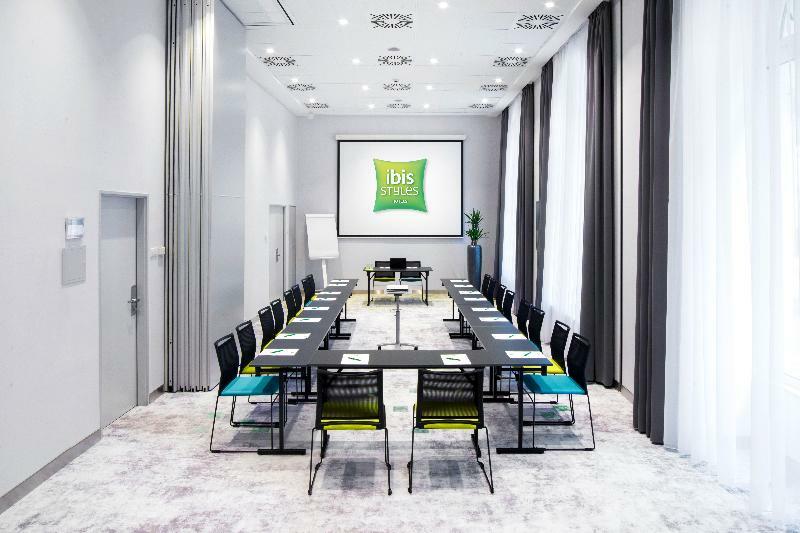 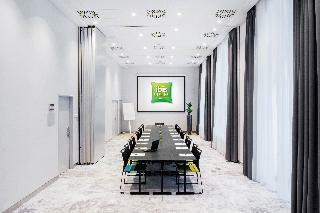 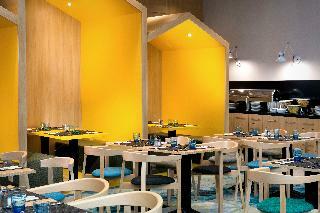 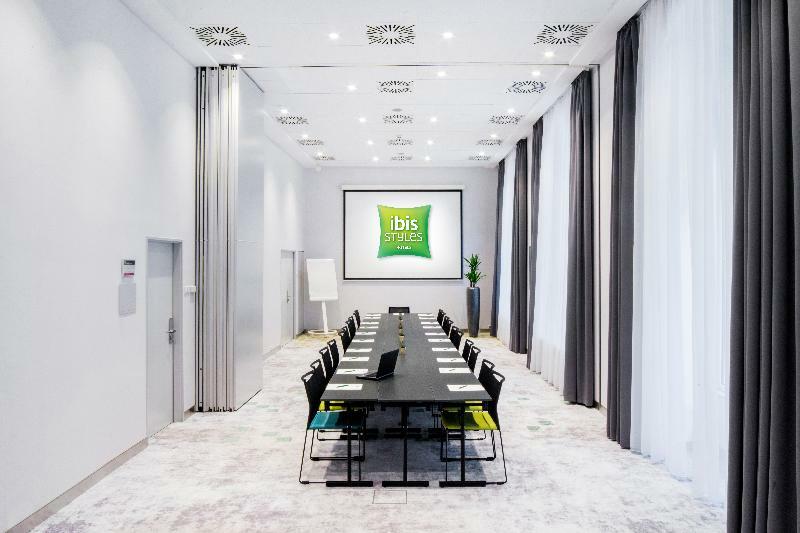 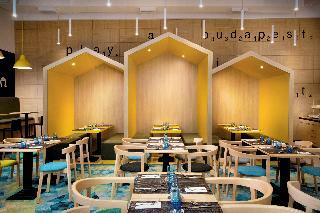 ibis Styles Budapest Center is located in the heart of the capital of Hungary in a beautiful historical building. It is a perfect location with the most comfortable access to both the financial and historical parts of the city. 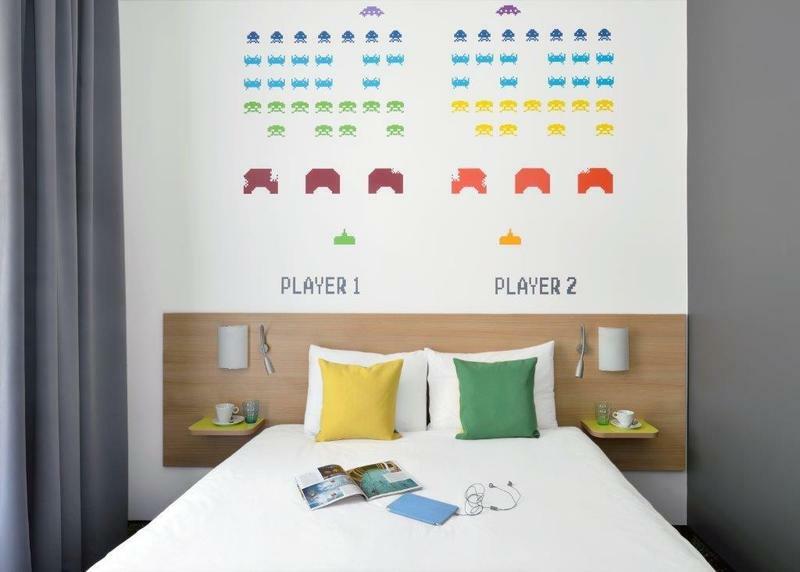 A really good night sleep in 130 rooms that are bubbly with energy and big comfort. 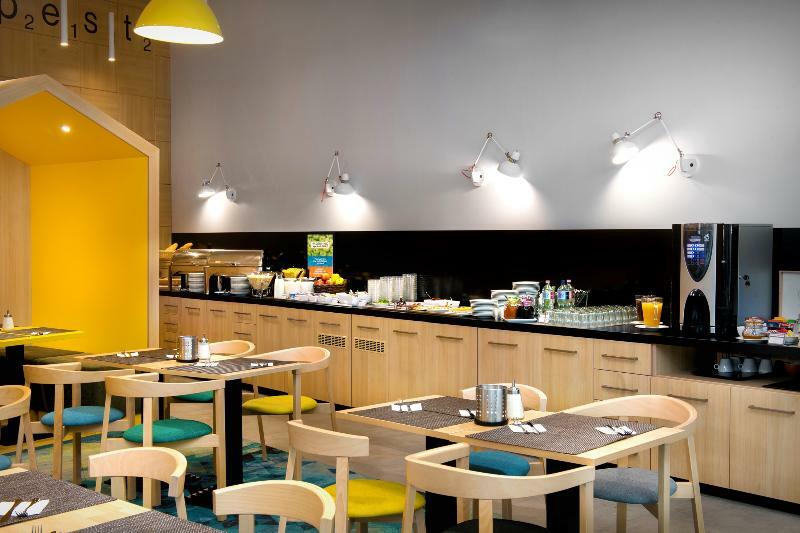 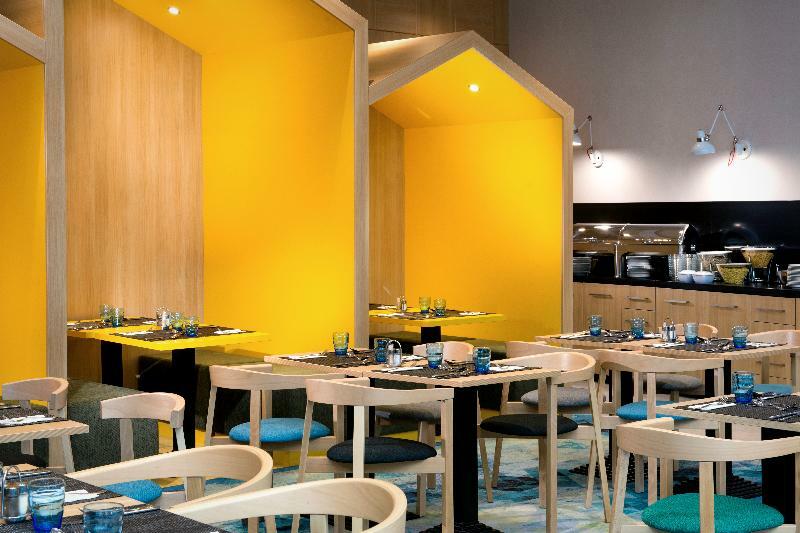 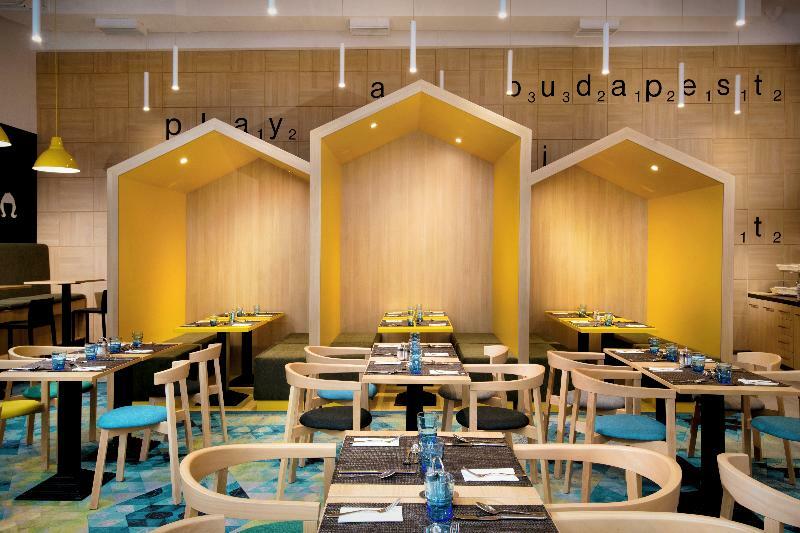 All you can eat buffet breakfast, unlimited WiFi access and many more extras that don't cost extra: hospitality corner, kids corner, special family offers with games and other surprises.